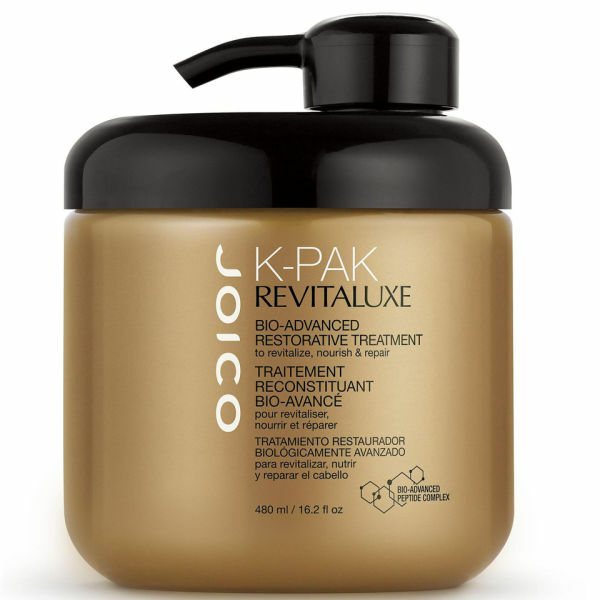 Joico K-Pak RevitaLuxe (480ml) is a saviour for dry and damaged hair, as the restorative formula repairs and conditions your hair, helping to nurture it back to health. 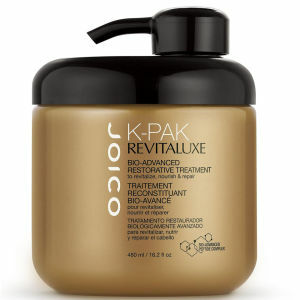 Formulated with a Keratin Peptide Complex, it delivers intense moisture, leaving your locks strong, soft and supple. Your hair will be left 2x more resistant to breakage, and colour fade will be protected by 94%.